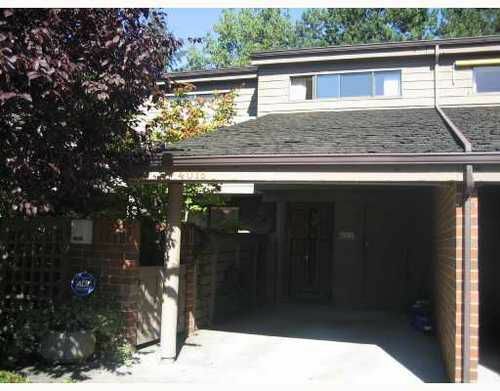 Spacious 4 bdrm, 2 1/2 bath townhouse in Arbutus Village. Total of 2300 sf includes high finished basement w/ rec room, bedroom, office & lots of storage. Kitchen faces west overlooking patio. Bring your decorating ideas.